You are here: Home / Articles / Home Top List / Oakland Interfaith Gospel Choir presents Gospel on the Coast IV! 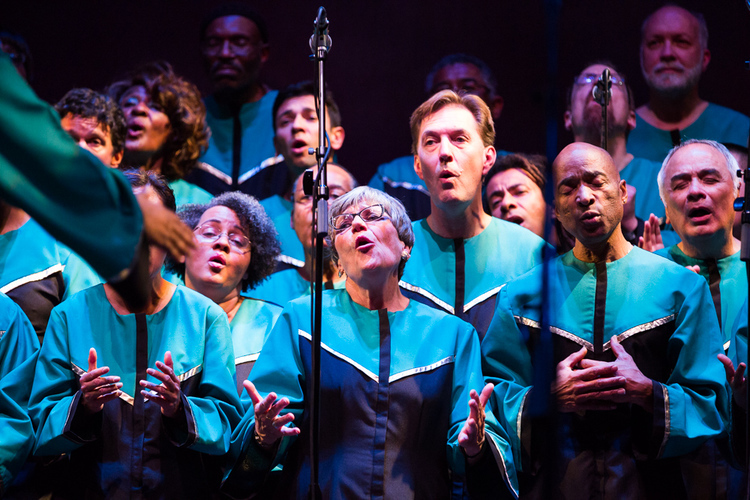 Oakland Interfaith Gospel Choir presents Gospel on the Coast IV! The Oakland Interfaith Gospel Choir returns to beautiful Half Moon Bay for an evening of joyful noise! On June 4 the fourth edition of Gospel on the Coast will be held at Community United Methodist Church.